With one of the UKs widest selections of printers and accessories, Memory Express is your key print partner. Don't forget we supply a wide range of Printer Memory Upgrades at knock down prices too! 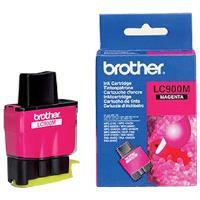 If you're looking for ink or toner, generally the best way to go about it is to use our Supplies Configurator. Dot Matrix or Impact printing relies on tiny pins hitting a ribbon to transfer ink to the paper. It's messy, it's old fashioned and it's extremely noisy but has two advantages - it's very, very fast and it can print on to multipart stationery. Inkjet printers work by squirting tiny droplets of ink onto the paper to form a pattern. They're not generally as fast or economical to run as laser printers, but they produce better colour and are cheaper to buy. Or Large Format Printers if you prefer. 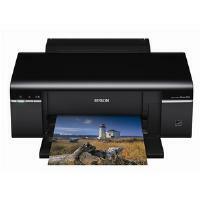 These are very large inkjet printers for printing posters, architectural plans and the like. If in doubt as to what you require, we strongly recommend telephoning our sales team on 020 8453 9700. 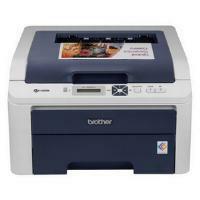 Laser printers are fast and economical to run. They work by using an electrically charged drum to selectively coat powdered ink onto the paper which is then melted into place. Many don't actually contain a laser now - most are LED based. 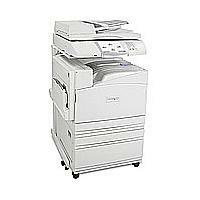 Multifunction printers can also scan, copy and quite often fax. Very popular at the moment as you're getting three times the functionality for little more money. 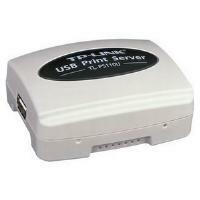 A print server connects a printer to the network. Many machines have these built in now. 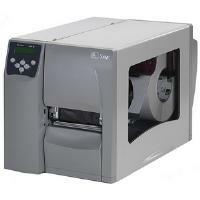 Thermal printers are ideal for printing labels and receipts. Available in a variety of sizes from handheld to industrial!